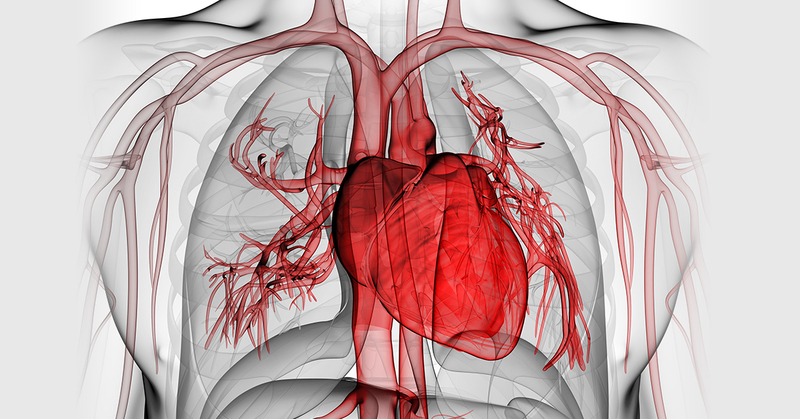 Your heart will pump nearly 1 million barrels of blood during your lifetime. To put this into perspective, that’s enough to fill 3 super tankers. Your runny nose is your blood’s attempt to keep your nose warm. When you’re cold, the blood vessels in your nose dilate. This increases mucus production, resulting in a runny nose. Your blood is the cause of brain freeze. It is believed that this painful condition is caused by the quick dilation of a blood-filled artery in the brain – one that is initiated by a sudden temperature change in the mouth. There is only one place where blood cannot be found in human body. That place is the cornea in your eye; it extracts oxygen directly from the air instead of through your blood. There are no less than 30 ways to classify blood types today. The 4 main types that may be more familiar to you are A, B, AB and O. But scientists drill down even further, with more exact classifications. Do you know your blood type? Type O is not only the most common blood type — it’s also the universal blood type donor. Not all blood is created equal. The differences between blood types run from the silly to the serious. For instance, mosquitos seem be attracted to Type O blood the most, and Type A the least. Type A blood tends to contain more stress hormones, while it takes Type O blood longer to get rid of the effects of stress. Type AB blood produces the best immune systems but also has a greater risk for heart disease. Type B blood actually contains up to 50,000 times the number of friendly bacteria than that found in Types A or O blood. And the differences go on! Healthy habits can keep your blood healthy. Cholesterol is a substance that is found in the fats that make up your blood. When you have high cholesterol, these fat deposits can spread into your blood vessels. If that happens, it becomes hard for your blood to flow through your arteries. Without enough oxygenated blood getting through, you run the risk of suffering a heart attack or a stroke. Fortunately, there are ways that can help you control your cholesterol levels: moderate physical activity can raise your high-density lipoprotein (HDL) cholesterol – otherwise known as “good” cholesterol. In addition, healthier eating and/or prescription medication can help lower “bad” cholesterol. When something is wrong with your blood, it can affect your health. Unfortunately, this is true regardless of your blood type. If your blood is pumping too forcefully, that means high blood pressure, and that can lead to heart disease, a stroke or kidney disease. If it is pumping too slowly, you can run the risk of a blood clot. Or you may just be living with a blood condition such as anemia, hemophilia or a blood cancer. Diet, exercise and medication can help keep blood-related ailments in check, but often hereditary factors or just plain bad luck can come into play. When you find yourself surrounded by hearts this February, remember that what your heart is pumping is important too. 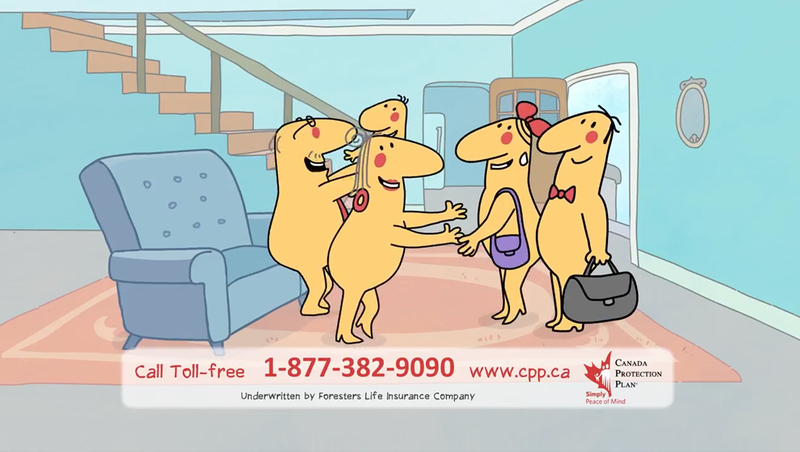 Know that if you have suffered or are living with a blood-related condition, life insurance is still an option. 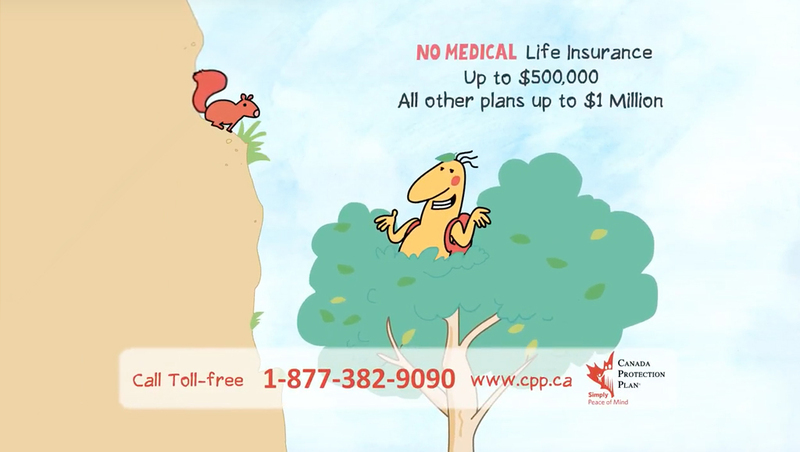 Canada Protection Plan offers a variety of plans to choose from. 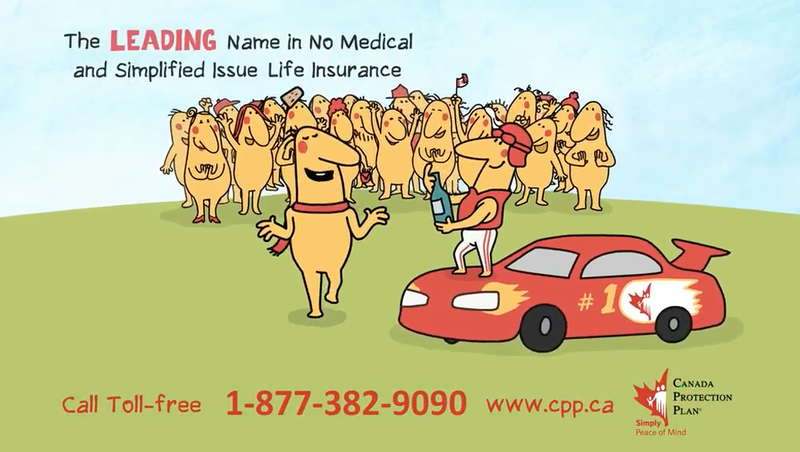 To find out which life insurance plan is best suited for you, contact your advisor or call 1-877-851-9090. PS: Whether you’re type A, O or in between – if you are able to, be a blood donor.